I have used the Epson watch another couple of months with an additional 250 plus miles of usage on the watch in addition to every day usage. 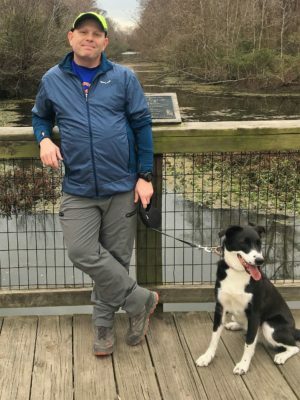 I used the watch while running two marathons – and the battery life last the whole race even though I was pushing 5 hours and 30 minutes at the Oklahoma City Marathon. The durability continues to be excellent. Overall, I like the watch – Click HERE for my final thoughts. 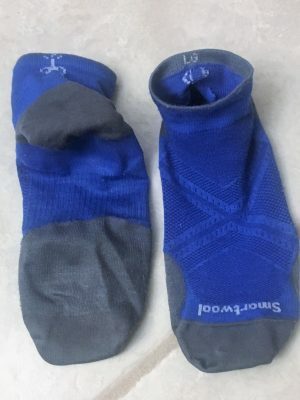 I have put over 100 miles on the Smartwool Phd Run socks in the past month, including using them for the last 40 miles of the Great Mississippi River Levee Run. The socks have performed well in cool and warm temperatures and are proving to be durable. Click HERE for my full update. 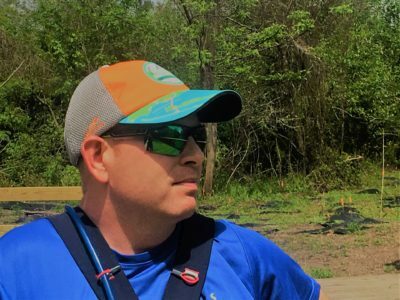 The hydration pack and vest market continues to grow, and every year there seems to be new innovations. 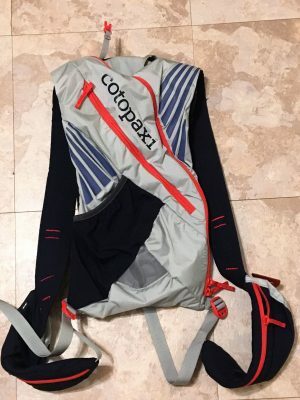 Cotopaxi has joined the movement with their new Veloz line of hydration packs that feature an innovative attachment system and plenty of pockets to organize all a runner’s nutrition and gear needs. Read on for my initial thoughts. 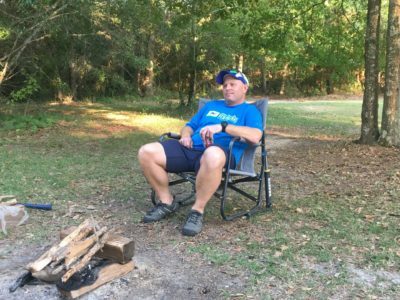 I enjoy reviewing socks and luckily we like to review socks here at 4alloutdoors.org. 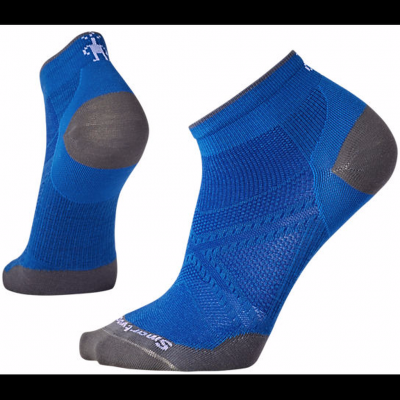 Over the next several months I will be reviewing the Men’s PhD® Run Ultra Light Low Cut Socks from Smartwool. I am interested to see how comfortable they are and if the thin socks can stand up to long days of running and hiking. You can read my initial thoughts at this LINK.